Thinking about buying or selling a home in Dana Point? Your first stop for all South Orange County and Monarch Beach real estate should be the Berkshire Hathaway HomeServices California Properties office conveniently located in prestigious Monarch Beach. Our visitors center on the first floor features free information about Orange County communities, attractions, shopping, dining, and activities. The Monarch Beach office, located off Pacific Coast Highway, is close to five-star resorts including the Ritz-Carlton Laguna Niguel, St. Regis Monarch Beach, and Montage Laguna Beach. The city of Dana Point stretches across seven miles of beautiful coastal bluffs and scenic rolling hills, and includes world-famous surfing at Doheny State Beach, Dana Strands, and Salt Creek Beach. Dana Point Harbor offers boating, water sports, and convenient departure for an enjoyable trip to Santa Catalina Island. The office is the well-appointed home to more than 66 dedicated, highly trained Monarch Beach REALTORS® real estate professionals with vast experience in the region's real estate. When it comes to homes for sale in Dana Point, they are the first choice for relocation clients and local Orange County residents. 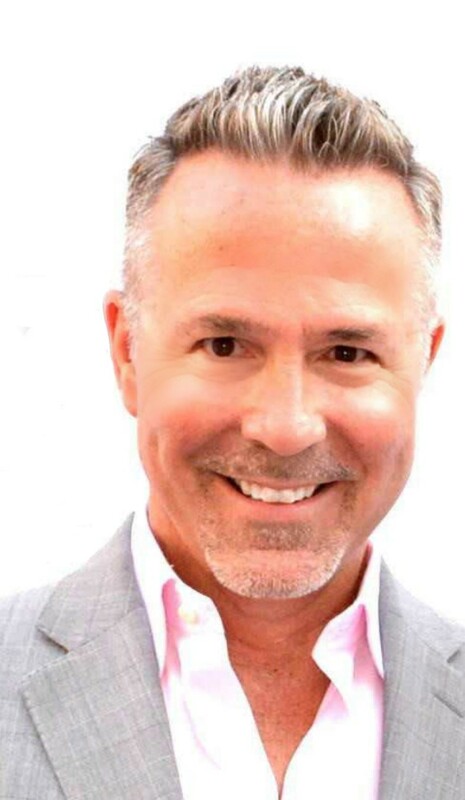 Wayne Woodyard, 2015 president-elect and 2016 president of the 14,000-member Orange County Association of REALTORS®, manages two Berkshire Hathaway HomeServices California Properties offices in Orange County. He invites you to contact any of our knowledgeable, personable Monarch Beach real estate agents for an unparalleled customer experience. Areas Served: Our Monarch Beach real estate agents specialize in Niguel Shores, The Strand at Headlands, Ritz Cove, Ritz Pointe, Monarch Bay, St. Regis Sea Villas, Lantern Bay, Capistrano Beach, Bal Harbour, Dana Bluffs, Emerald Ridge, Dana Point, San Clemente, and surrounding areas.